Jen has called Cape Cod her home for nearly 30 years. She has been involved with Beach Road Properties since 1998 and helped develop the rental department from the ground up. She has an extensive sales background that makes her a strong negotiator to help you get the best price whether you are buying or renting. 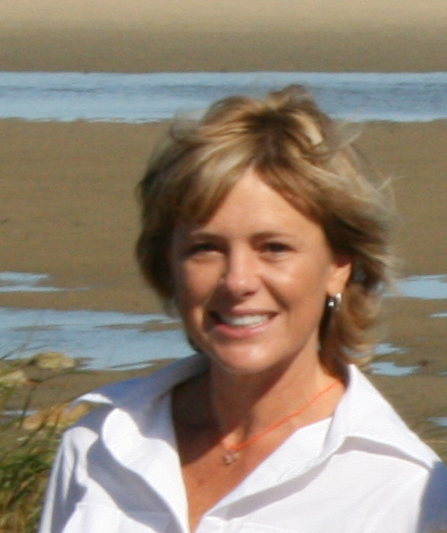 She has extensive knowledge of the Lower Cape and loves to share her love of Cape Cod architecture, landscaping and of course the beach, with others. In addition to being a Real Estate Sales Broker, Jen was also the manager of our rental division for several years and can assist you with purchasing and/or renting your Cape Cod home. She is happily married with two beautiful young girls. She is an attentive listener with strong organizational skills and will strive to help you find the Cape Cod home of your dreams. Jen recently became Broker of Record for Beach Road Properties and is looking forward to the next 20 years in business.